Refugees can do more than survive. They can flourish. We focus on people, not problems. Refugees are not projects or case numbers. They're our neighbors and friends. We step across the threshold and sit in their homes, listening to them before we do anything else. Then we work together to help them stand on their own. We empower refugees to decide their future. Empowerment can’t be mass-produced. We identify skills each refugee already has, deciding together how to use those skills to change the future. Then we provide empowerment grants, tools, and coaching to help them succeed. We help refugees rebuild where they are. We empower refugees to start new businesses so they don’t have to rely on handouts. We train local doctors to be the long-term answer to local needs. We put kids back in school and help refugees rebuild where they are. "Refugees already have their own solution. They just need help getting to it." 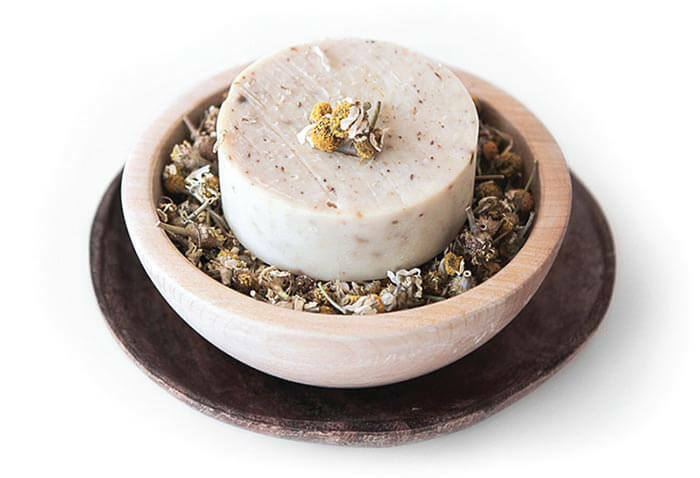 Hand-milled with natural ingredients, Sisterhood Soap and Kinsman Soap help Iraqi refugees rebuild from the ashes of war. 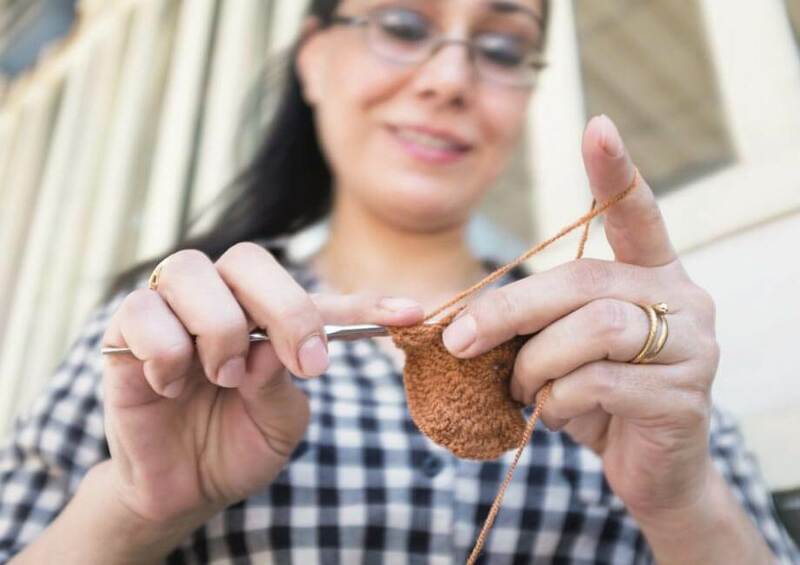 Women who fled Syria’s civil war are providing for their families again by making washcloths, sweaters, and more. 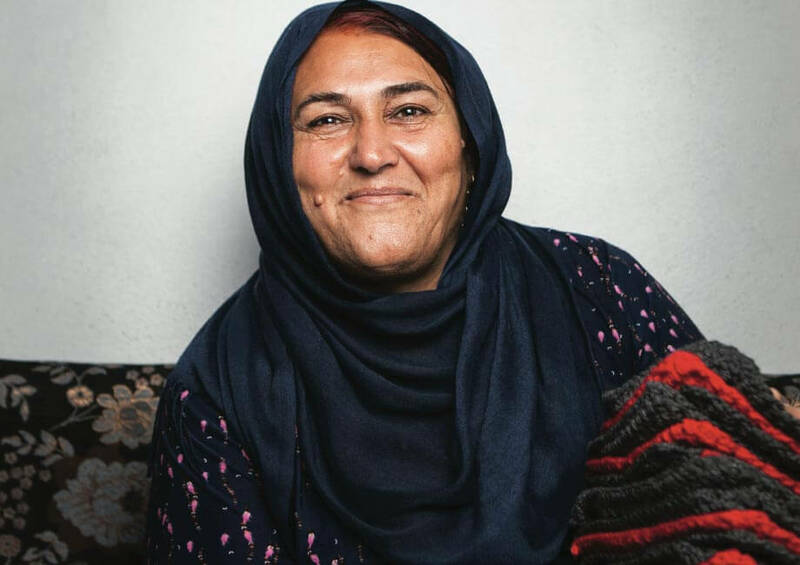 Widowed women in Baghdad are shining a light against the darkness of war with each hand-poured candle. Chicken and sheep provide lasting nutrition for children, as well as a source of income for war-torn families. Families are opening bakeries, ice cream shops, and restaurants as life returns to cities across Iraq after three years of ISIS. ISIS shut down salons and beauty shops across Mosul. 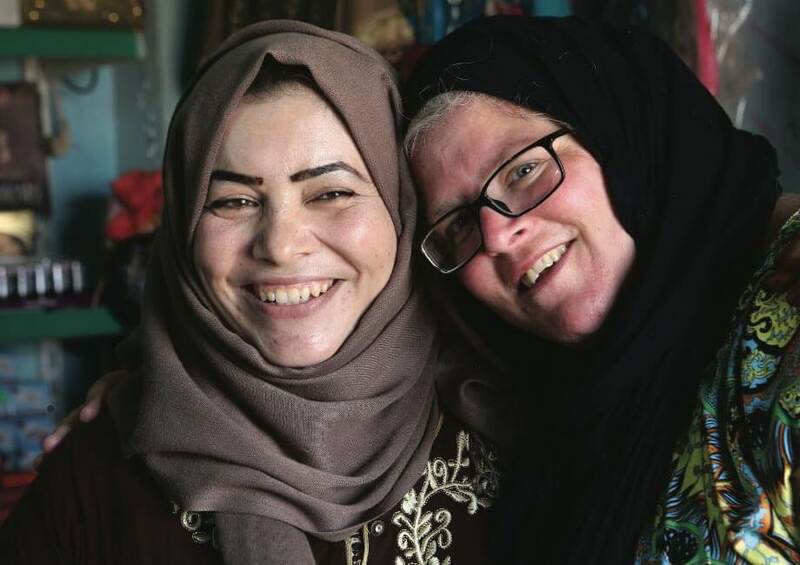 Today, women in Mosul are reopening them and writing a new story. The women of Syria and Iraq are more than refugees. They’re our sisters. Stand with them as they rebuild their lives. You can hold a piece of their future in your hands.